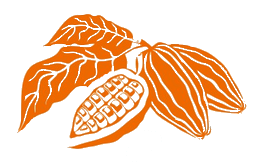 We offer a large variety of certified USDA NOP and EU Organic cocoa products. Please choose the products from our selection below. We will send you any documentation upon request.